In 2013, we began a News Fellows program, as an investment in the next generation of digital reporters. The fellowship is an important part of the Google News Initiative’s commitment to strengthen the quality of journalism and empower news organizations to make use of technology, through pairing students interested in journalism and technology with prestigious media organizations around the world. Yan Wu, Northeastern University, Center for Investigative Reporting. Yan Wu is a designer and coder turned interactive storyteller. 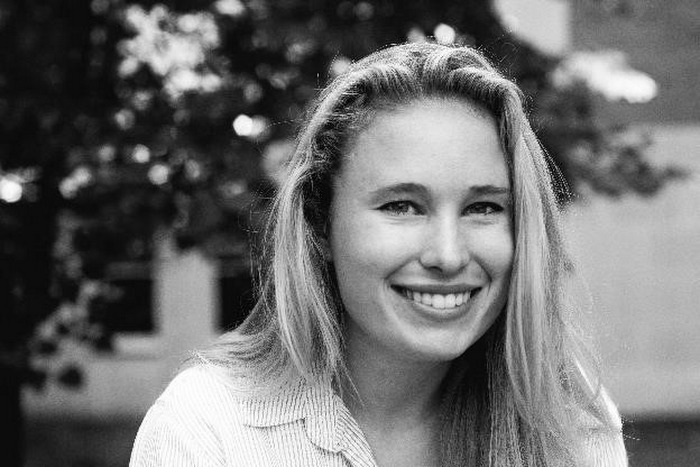 As a graphic intern at The Boston Globe, she had not only worked on projects like 11 months, 1 president, 2471 tweets independently, but also collaborated with the Pulitzer prize winning Spotlight team and other developers on the race series. Julie Christie, Temple University, Investigative Reporters & Editors. Julie Christie is almost a senior at Temple University in the Klein College of Media and Communication, where she’s studying journalism. 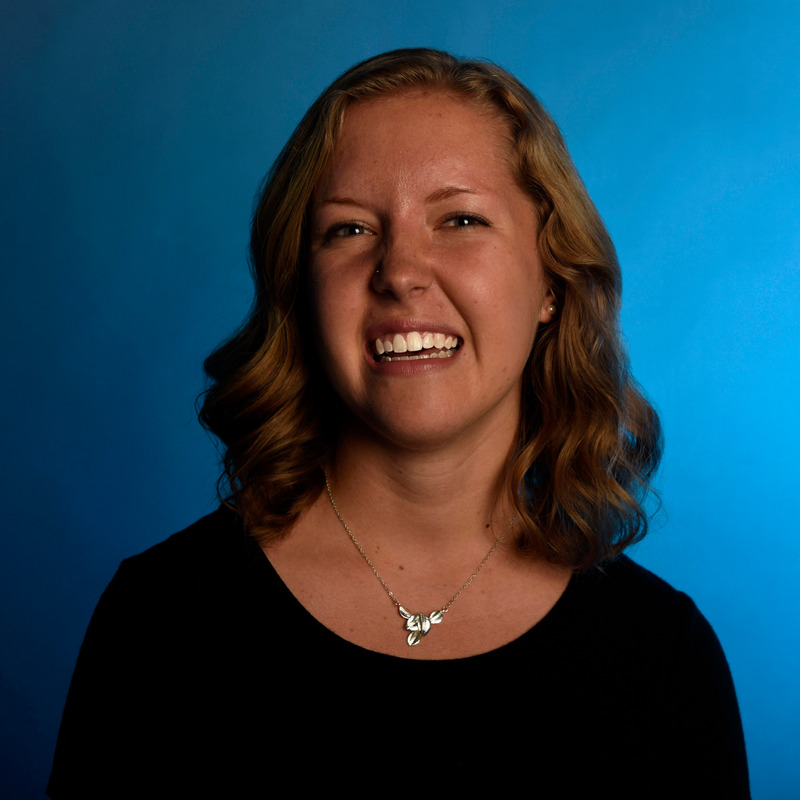 She’s currently the Enterprise Editor at The Temple News, the university’s independent student newspaper. Pankhuri Kumar, Columbia University, Pew. Pankhuri is currently completing a dual degree in Journalism and CS at Columbia University. 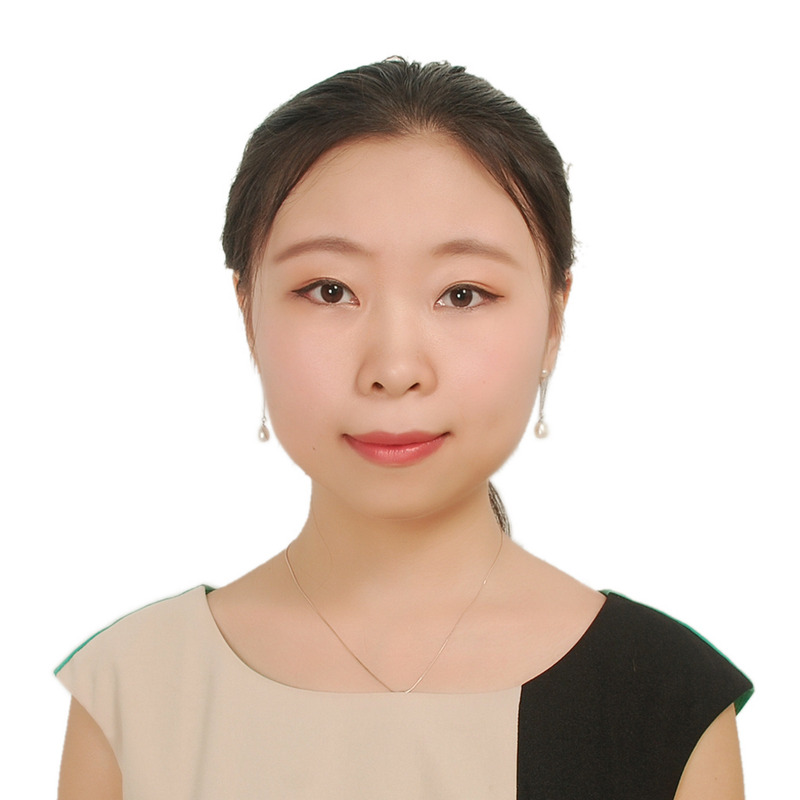 With a math and CS background, she hopes to pursue a career in interactive and computational journalism. Taylor Blatchford, University of Missouri, Poynter. Taylor Blatchford graduated from the University of Missouri with a degree in investigative and international journalism. She leads a team focused on bringing community engagement into the reporting process at the Columbia Missourian, a daily city newspaper. Riley Wong, University of Pennsylvania,ProPublica. Riley Wong conducts machine learning and data science research for healthcare. They graduated from the University of Pennsylvania in 2017 in computer science. Their passions include social impact, QTPOC community building, music, and art. Corinne Osnos, Northwestern University, Matter. 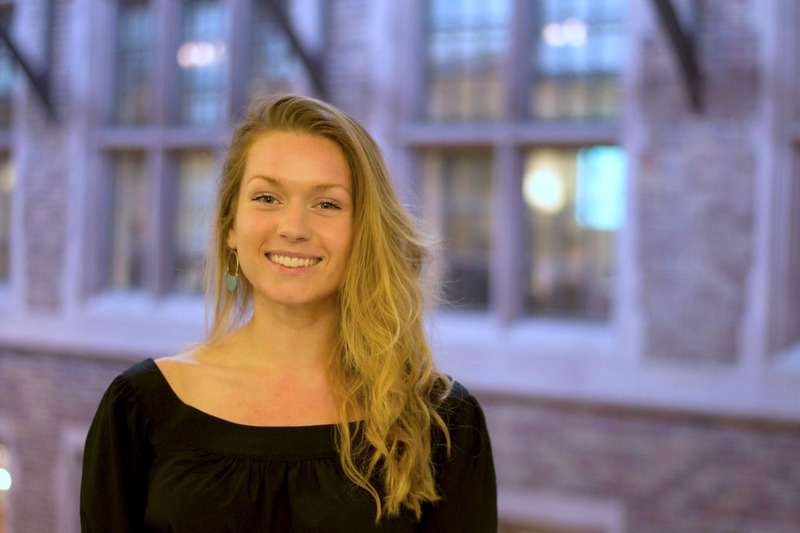 Corinne is a graduate of Northwestern University, where she studied media innovation and entrepreneurship. 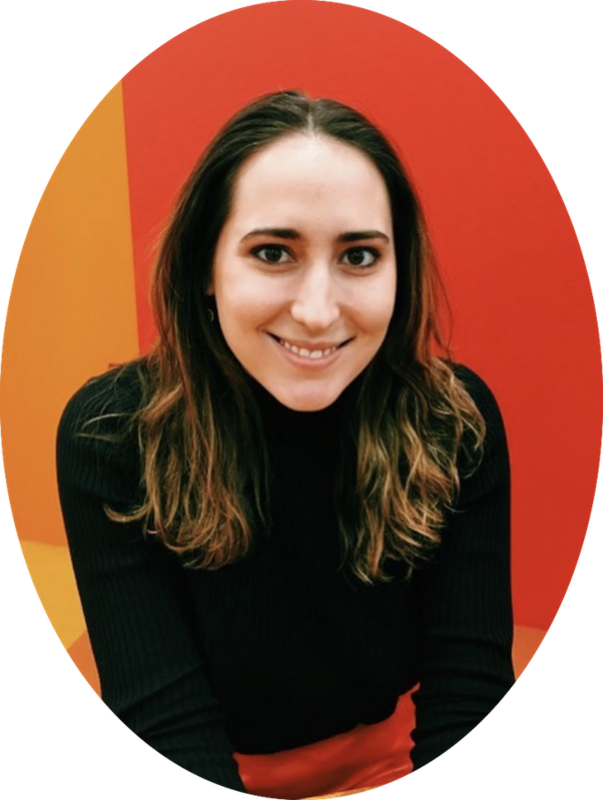 As a research assistant for The Membership Puzzle Project, Corinne performed UX research on public radio sites and is now conducting qualitative research on Burning Man. Erin McAweeney, University of Washington-Seattle, Witness. Erin is a researcher and technologist working in data journalism, information ethics, and algorithmic bias. 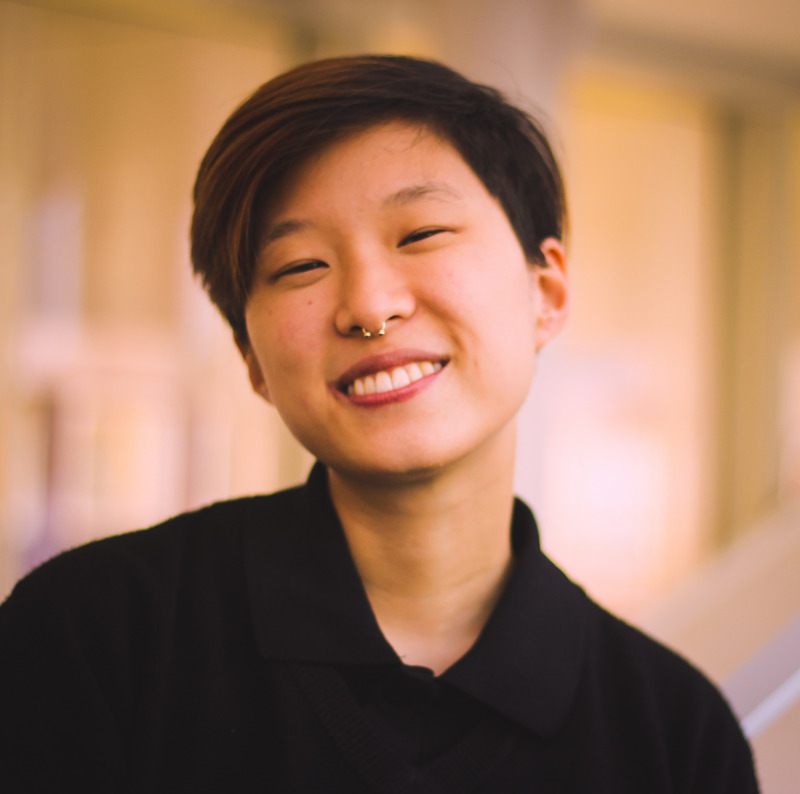 In her undergrad she was an editor for a non-profit street paper that provided employment and an outlet for the marginalized homeless population in her community. Google News Lab Fellows … Where are they now?